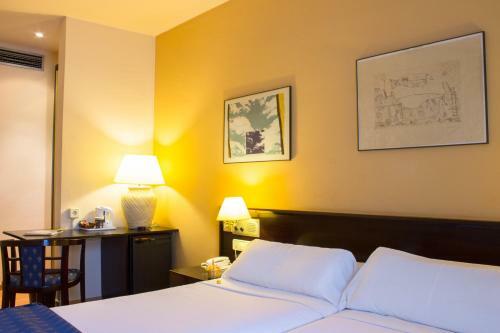 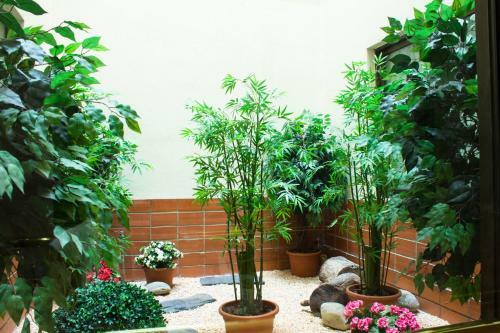 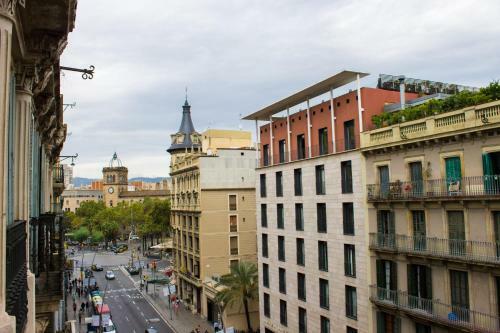 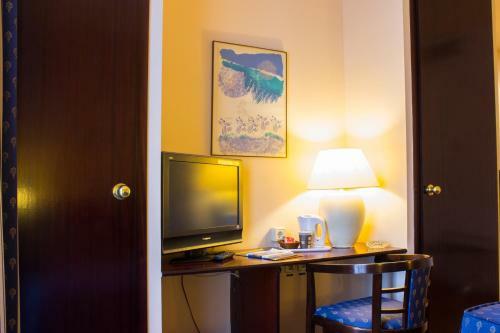 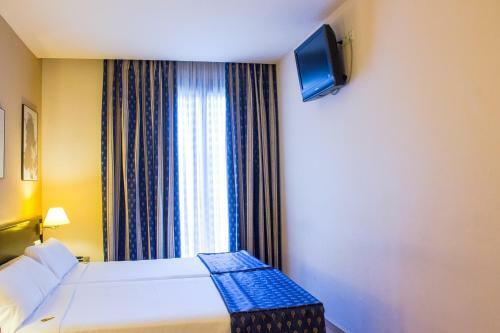 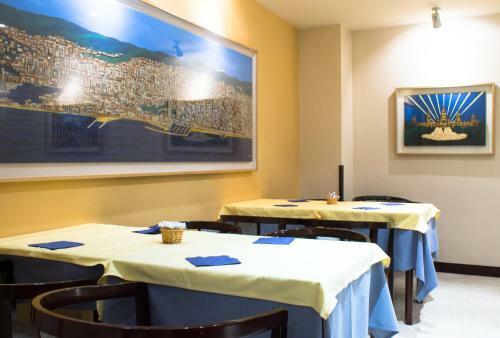 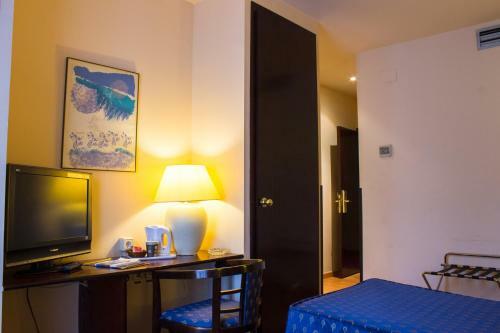 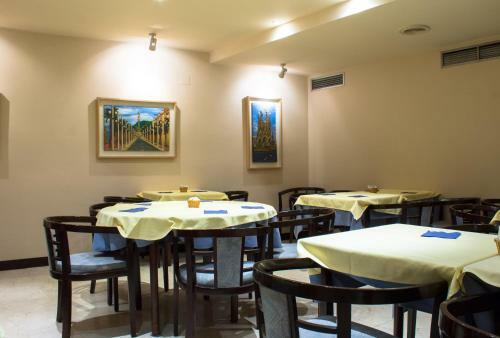 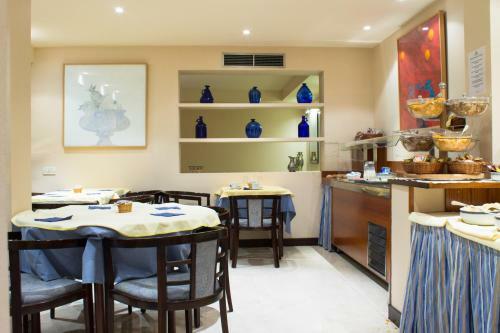 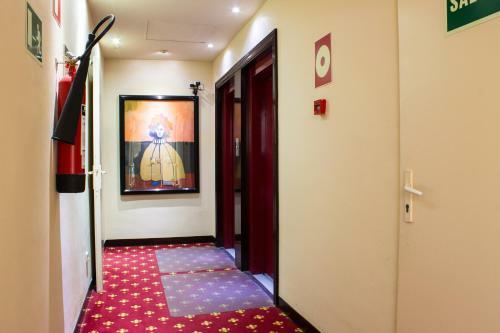 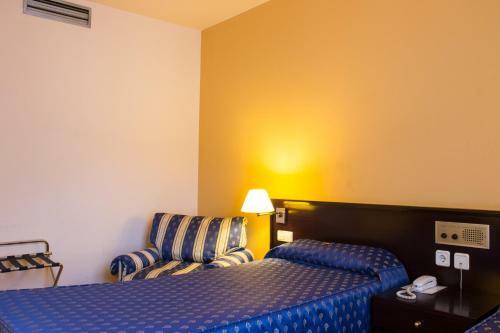 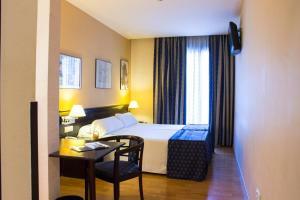 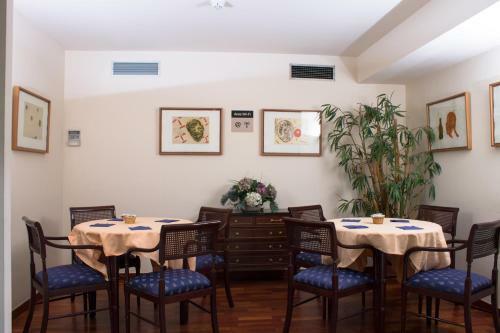 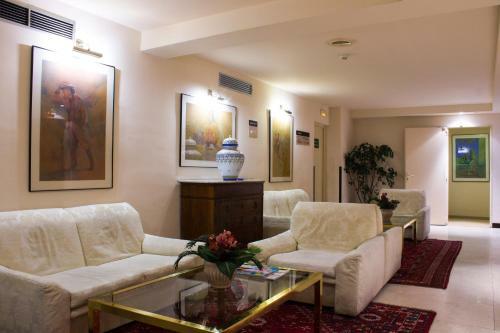 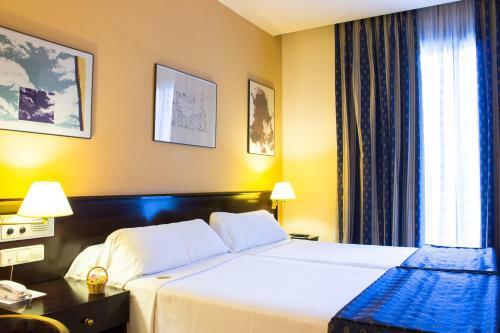 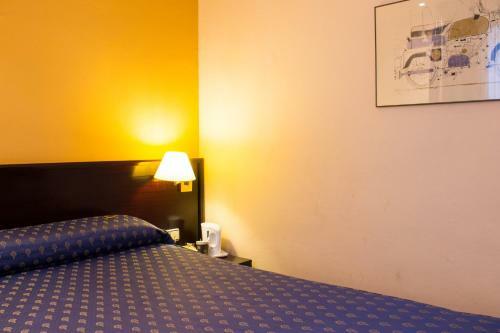 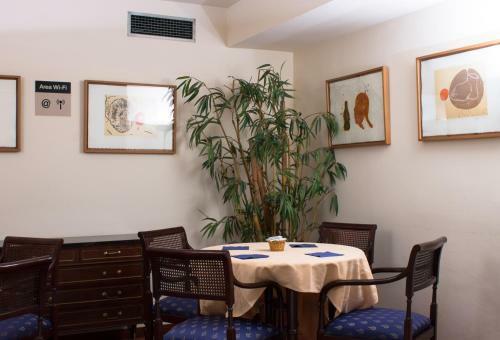 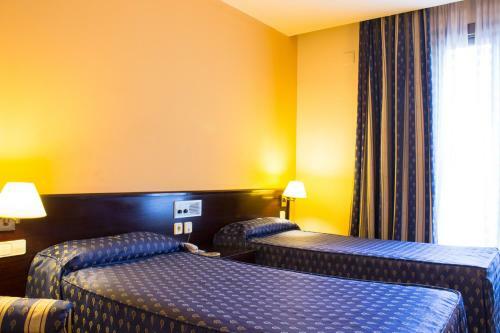 Hotel Atlantis can be found less than 100 metres from Plaza Catalunya and Universitat Metro Station in Barcelona. 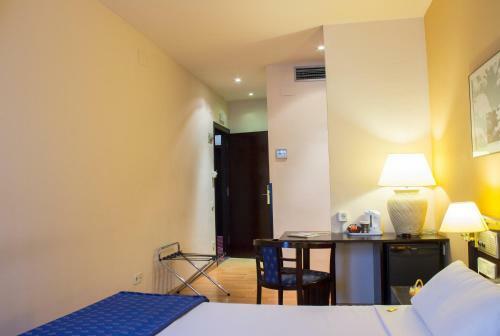 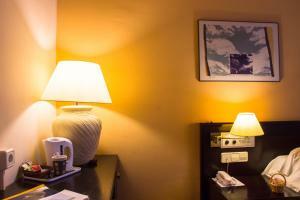 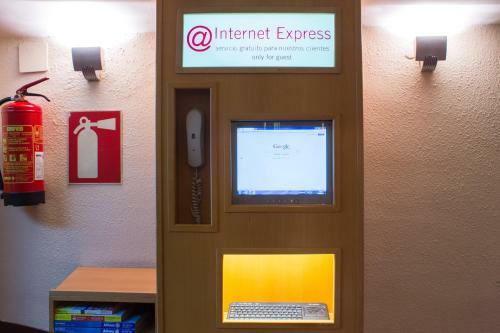 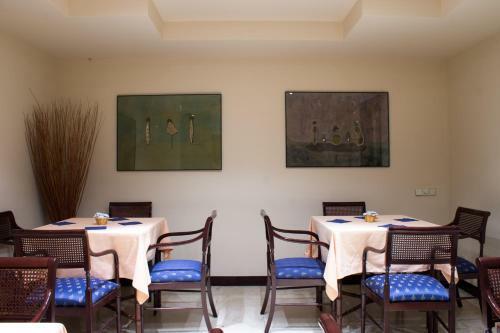 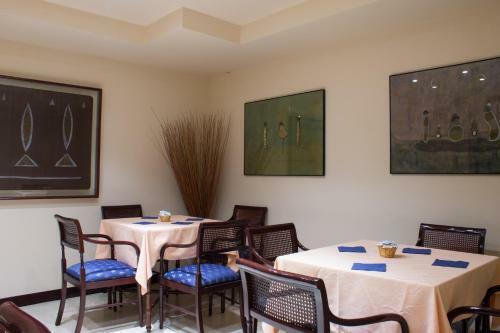 It offers attractive rooms with flat-screen satellite TV and free Wi-Fi. 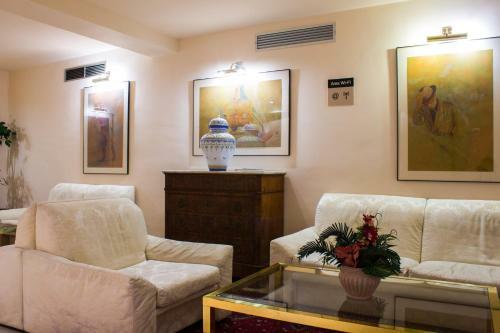 The hotel features lounge areas with sofas where guests can relax. 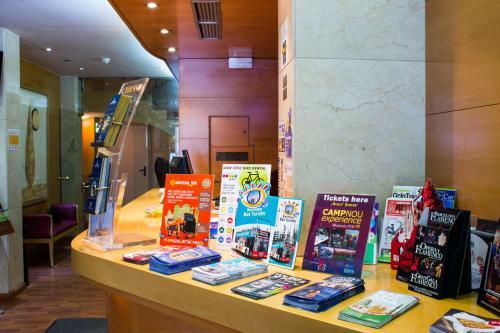 Car rental can be arranged at the 24-hour reception. 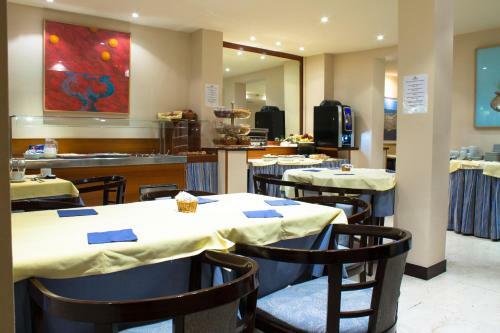 A hot and cold breakfast buffet is served in the hotel dining room. 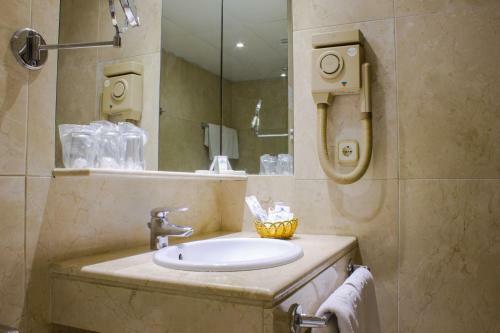 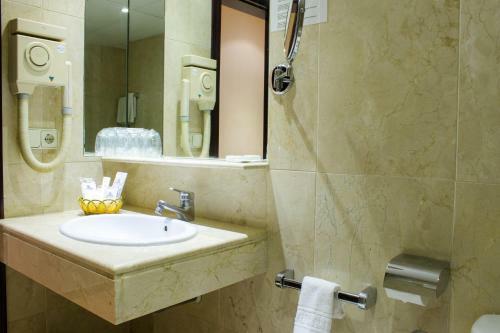 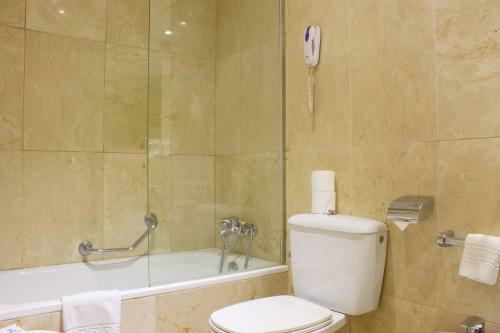 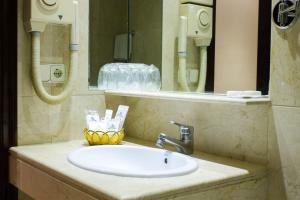 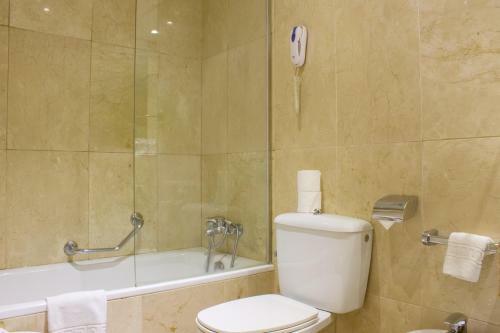 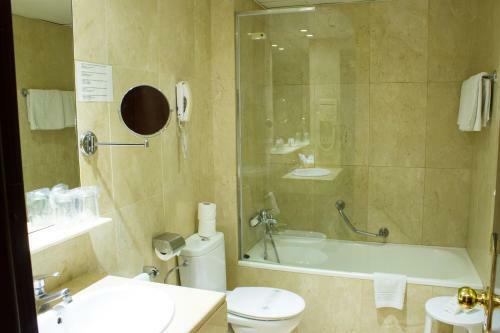 The air-conditioned rooms at Atlantis include a spacious marble bathroom complete with a hairdryer. 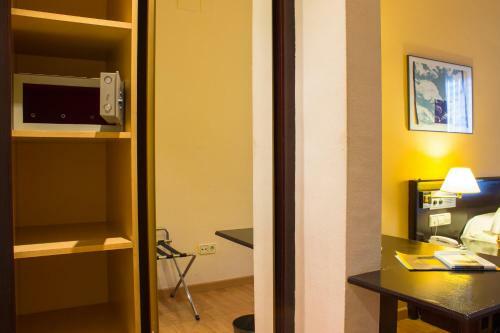 There is also a laptop safe. The Gothic Quarter is less than 10 minutes’ walk from Atlantis Hotel. 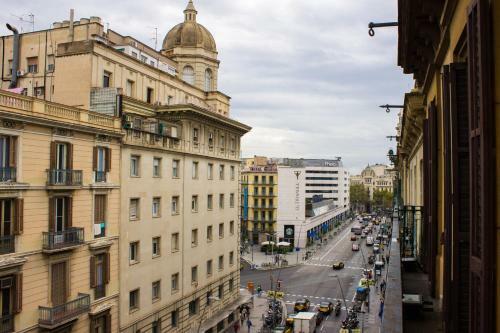 The Picasso Museum and El Born district are also within a short walk. 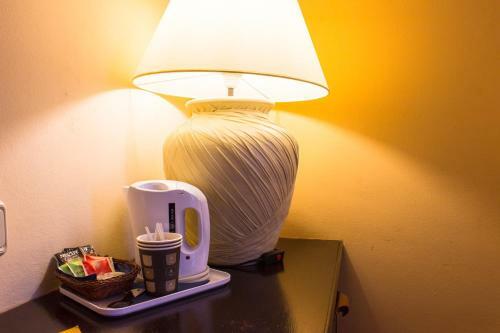 Extra beds cost € 40 per day, including breakfast. 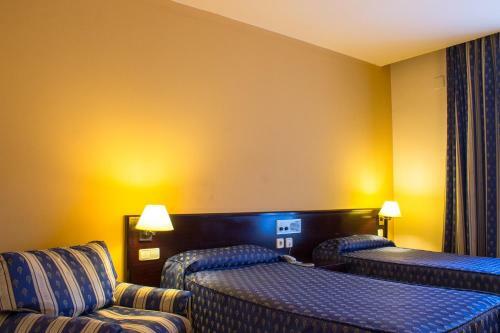 They must be reserved in advance, direct with the hotel. 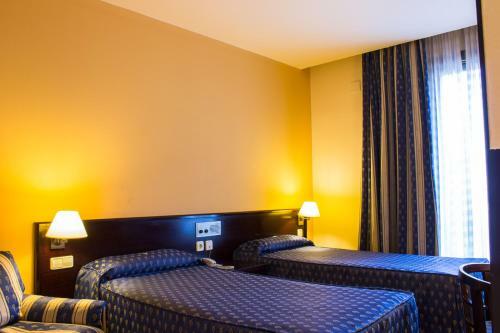 Availability of the extra bed must be confirmed in advance by the hotel. 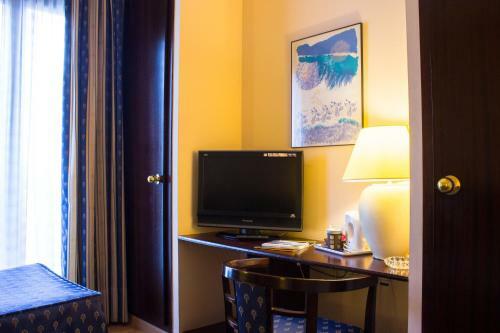 This attractive room has flat-screen satellite TV and free Wi-Fi. 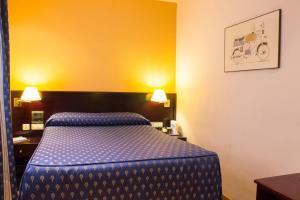 Rate: € 100.00 ... € 165.00; select dates below to get current rates. Rate: € 80.00 ... € 165.00; select dates below to get current rates.